It’s true that solid use cases for Google Glass could develop in vertical markets, possibly for use in medical, transportation, public safety, etc. 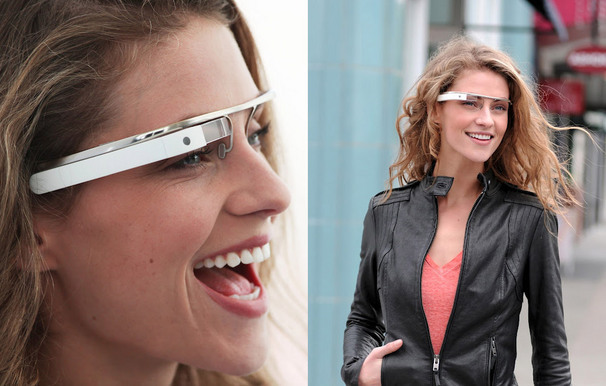 However, at $1,500 it’s hardly a consumer device. The fact that it could take pictures, record video, deliver speech to text and put you into hangouts — even get directions — is interesting, but it would have to do a lot more for consumers to spend that sort of money out of the gate. 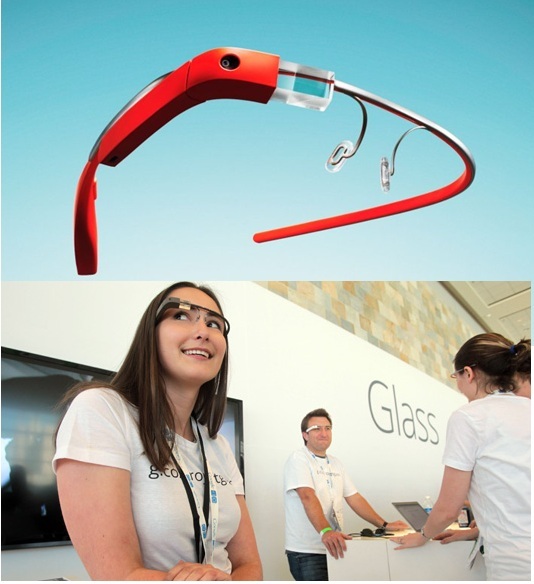 Google showed off its first venture into wearable computing, called Project Glass. That’s how this works, of course: Most major technology products start out quite expensive and eventually come down in price over time. Part of getting the price down comes from the early adopters, who help to pay for the R&D costs of developing the product. And with greater demand, the vendors — in this case Google — get price breaks from component manufacturers, which helps pay down initial equipment and manufacturing costs. 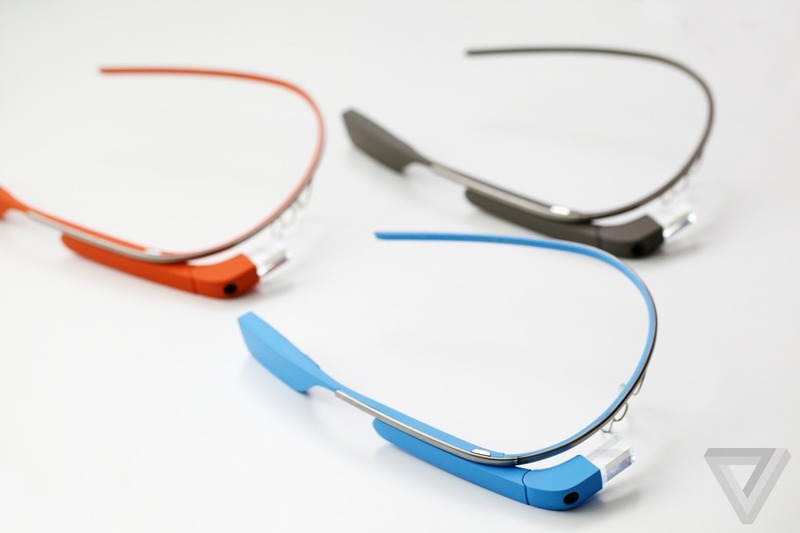 Put the device on and find out what using Glass in the real world actually feels like.